your career, relationships, health and wealth? You may be living less in the moment and spending more time on gadgets. We live in a noisy and distracting world. It all comes from your mindset. 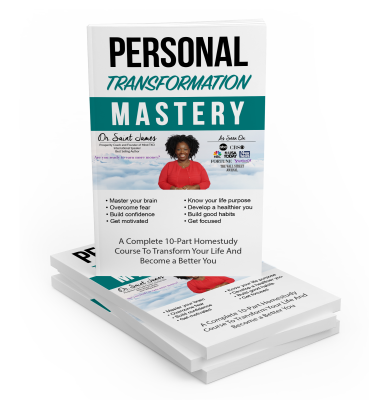 From understanding more about yourself, what you want and what is currently stopping you from getting it. 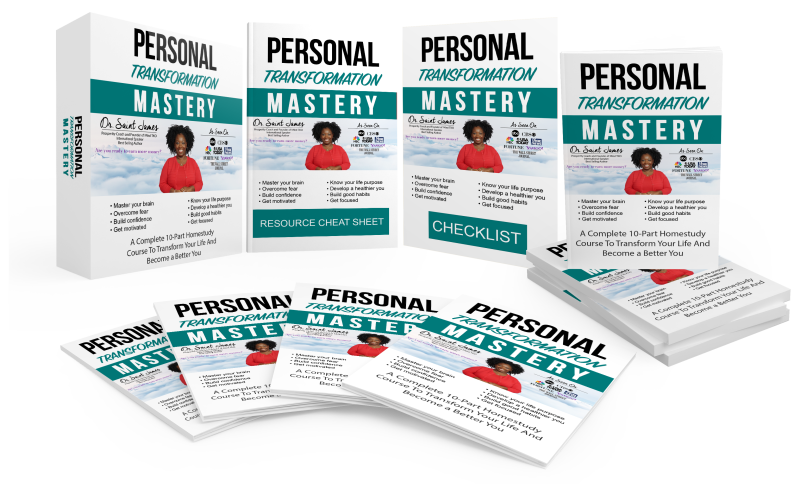 Personal Transformation Mastery contains 10 guides in one.